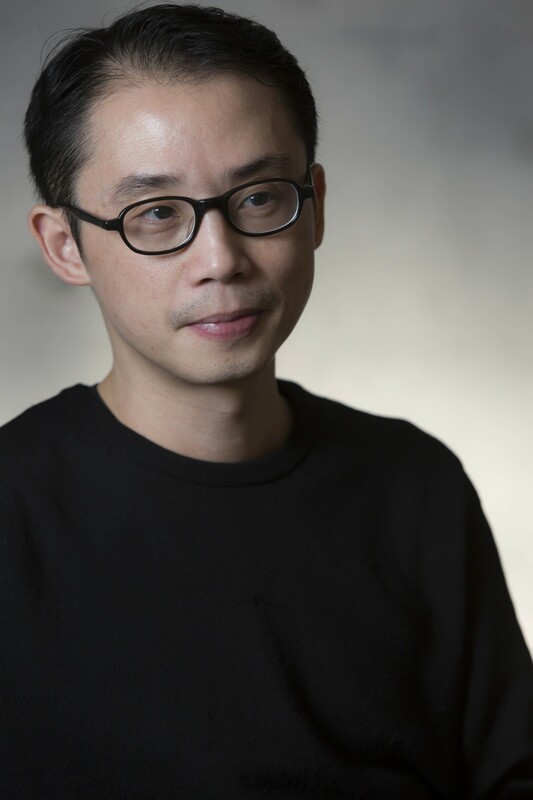 Thomas Chung is Associate Professor at the School of Architecture, the Chinese University of Hong Kong. He graduated from the University of Cambridge, and has practiced as a registered architect in the United Kingdom. His research interest involves understanding how architecture contributes to the urban order and culture of the modern city. 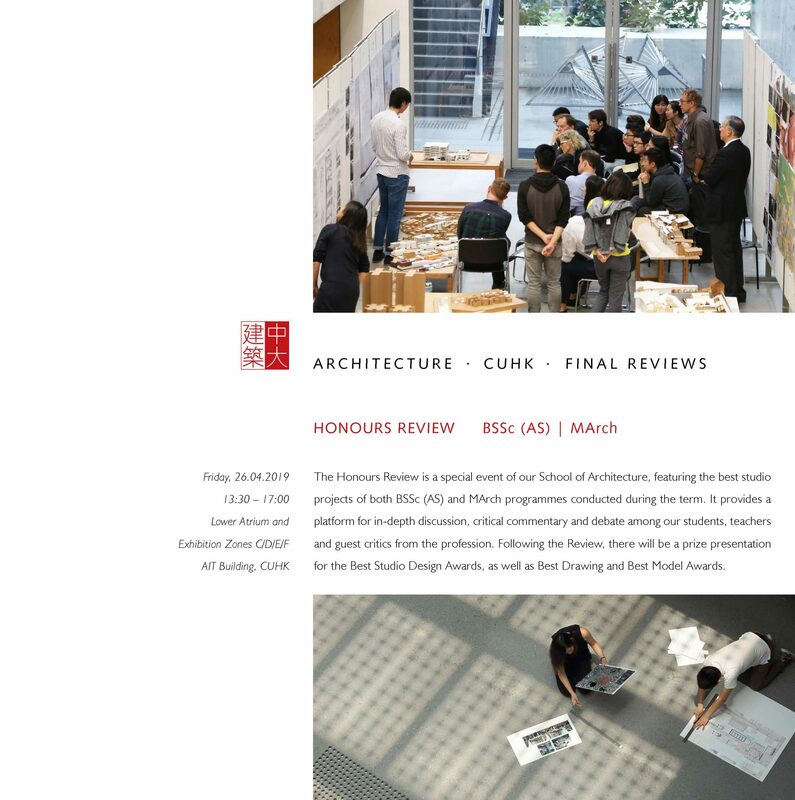 His research focused on the interplay of architecture with urban representation and cultural imagination, and the metabolisms of urban vernacular in Hong Kong. Besides research, Thomas is active in steering, curating and exhibiting at the Hong Kong & Shenzhen Bi-City Biennale of UrbanismArchitecture (UABB) both in Hong Kong and Shenzhen since 2008, as well as at the Venice Biennale in 2010 and 2014. He was co-curator for Refabricating City, the inaugural UABB(HK) 2008. Currently, he is on the Steering Committee for the Hong Kong & Shenzhen Bi-City Biennale of UrbanismArchitecture, and serves on the Board of Directors for the Hong Kong Architecture Centre. Following his multiple award-wining projects Value Farm in UABB(SZ) 2013 and Floating Fields in UABB(SZ) 2015 that fuse ecological design, productive landscape with socially innovative public space, Thomas is researching how ecological architectural strategies can combine with socio innovation to explore alternative sustainable designs. CHUNG, Thomas (2016), “Cultivating Ground in a Post-Urban Future” in Evergreen – Living with Plants ed.s by Sven Ehmann, Robert Klanten and Victoria Pease. Berlin, Germany: Die Gestalten Verlag GmbH & Co. KG, pp.178-183. CHUNG, Thomas (2016), “Floating Fields – Cultivating a Productive Pondscape as Leisure Public Space”. Urban Environment Design vol.10, no.06, pp.376-379. Tianjin, China: School of Architecture, Tianjin University. CHUNG, Thomas (2014), “Value Farm – Transplanting ‘post-urban’ cultivation”. Urban Environment Design, vol.083, no.06, Tianjin, China: School of Architecture, Tianjin University, pp.224-227. CHUNG, Thomas (2014), “Fundamentally Hong Kong: Squaring the Delta Anchoring the Pearl River Delta Metropolis-making Process”. Venice Biennale 14th International Architecture Exhibition Venice, Italy. CHUNG, Thomas (2013), “The Measure of Hong Kong’s Urban Intensivity: Case Study on Graham Street Market”. Intensities in Ten Cities: Mn’M Workbook 1 ed. by Darko Radovic. pp.30-35. Tokyo, Japan: International Keio Institute. WANG, Weijen and CHUNG, Thomas (2010), Refabricating City: A Reflection. Hong Kong: Oxford University Press, 299 pgs. CHUNG, Thomas (2010), Mapping the Fields of Gods. Hong Kong: School of Architecture, The Chinese University of Hong Kong, 106 pgs. CHUNG, Thomas (2009), “Valuing Heritage in Macau: on contexts and processes of urban conservation”. Journal of Current Chinese Affairs vol.38 1/2009, pp.129-160. Hamburg, Germany.